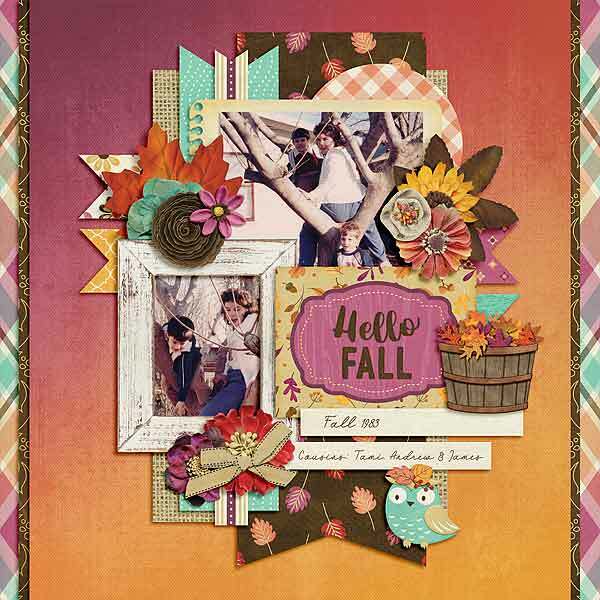 WOODLAND FALL by Magical Scraps Galore is a cute autumn-themed collection, perfect for documenting all your outdoor fall adventures! In gorgeous, rich autumn colors, this collection includes a variety of themed elements such as leaves, pine corns, mushrooms, acorns, bare trees, and an adorable bunch of woodland creatures, plus the perfect woodsy feel to compliment you favorite cozy fall memories. 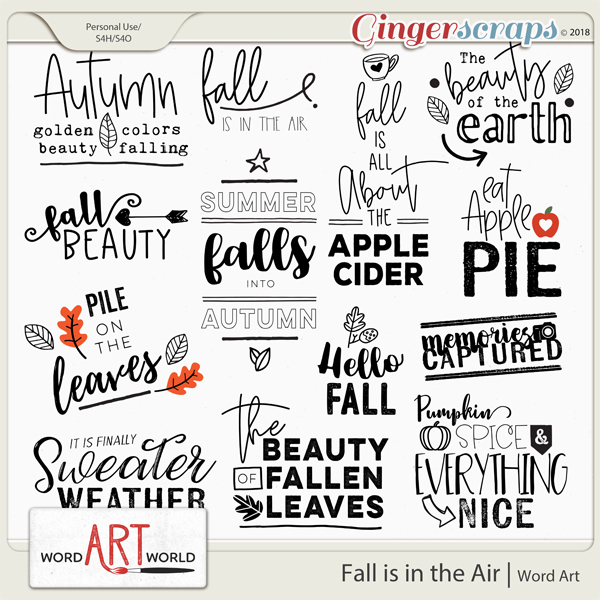 You can find the full collection at 58% off -or the individual kit and add-ons at 30% off– through October 25th at GingerScraps and the Studio. The layout I have to share today definitely brings back some memories. Look how tiny Jessica and Janette were jumping in the leaves. 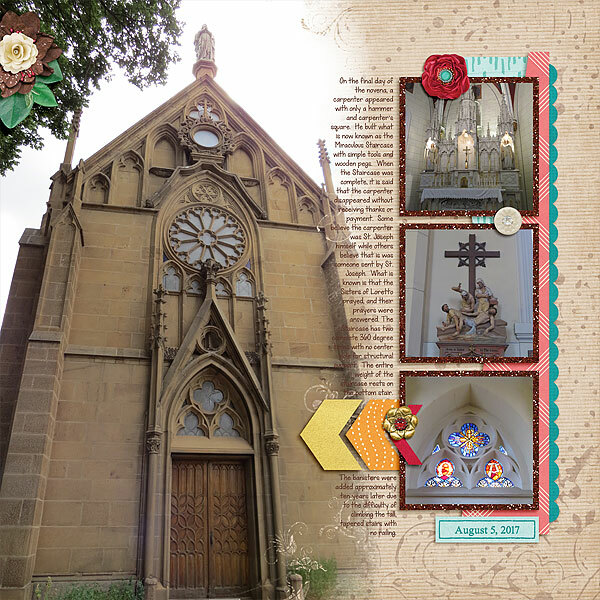 This week we have a gorgeous cluster to share, made by CT member Jenny. 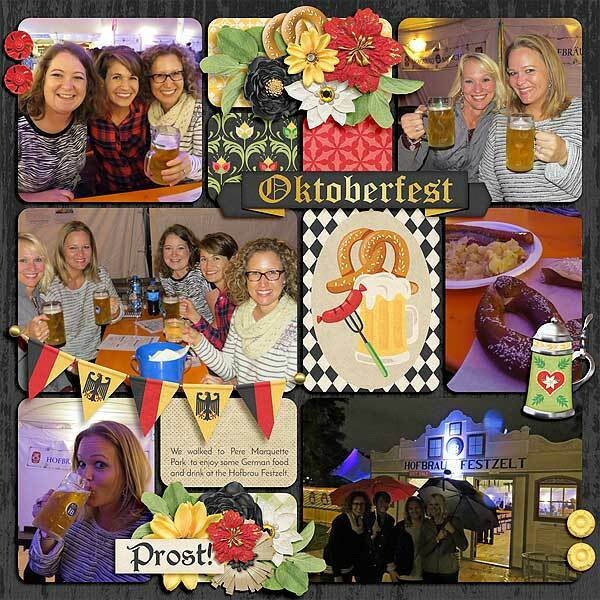 Visit Marina’s blog HERE to download and enjoy! BAYOU PRINCESS by Magical Scraps Galore is a magical collection inspired by the enchanted tale of Tiana. In gorgeous shades of purple, green and gold, this collection captures the Southern charm featuring beautiful elements such as Princess Tiana, fleur-de-lis accents, carnival masks and beads, fireflies, a prince frog, iconic New Orleans lamp posts and railings, Tiana’s restaurant menu, among many other fabulous patterns and goodies. 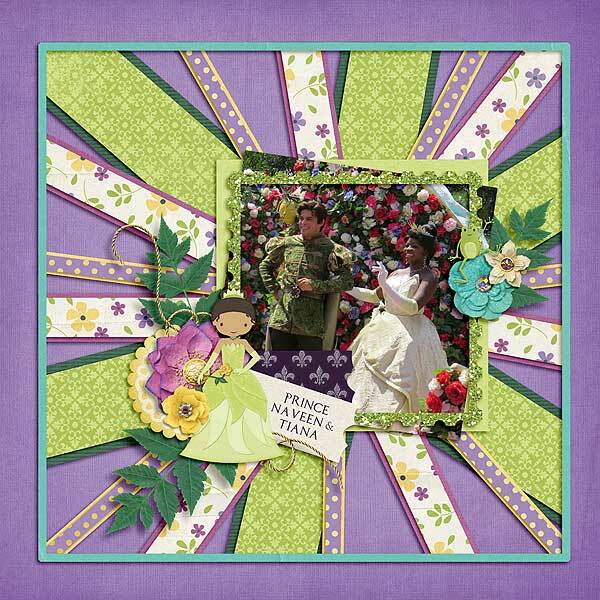 This collection is perfect to document a Princess meet and greet, your stay at both Port Orleans resorts, plus your trip to New Orleans and your Mardi Gras pictures. 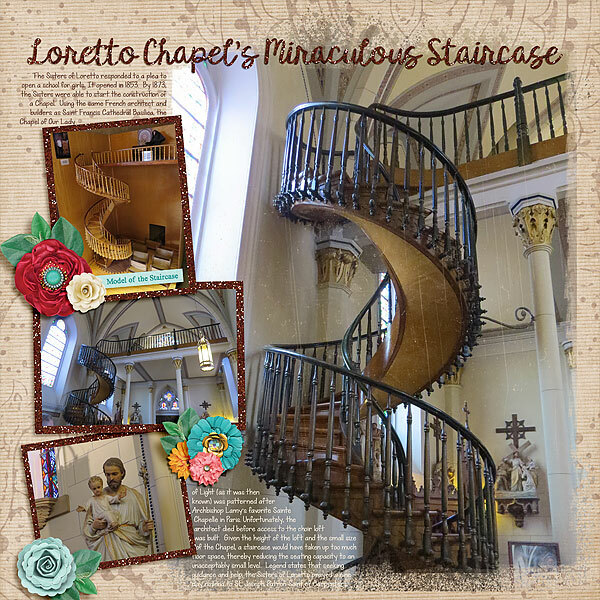 Find the full collection at 58% off -or the individual kit and add-ons at 30% off– through September 13th at GingerScraps and the Studio. I have two layouts to share. They’re both from our 2014 trip to Walt Disney World. This first one is of Tiana and Prince Naveen in the parade at the Magic Kingdom. 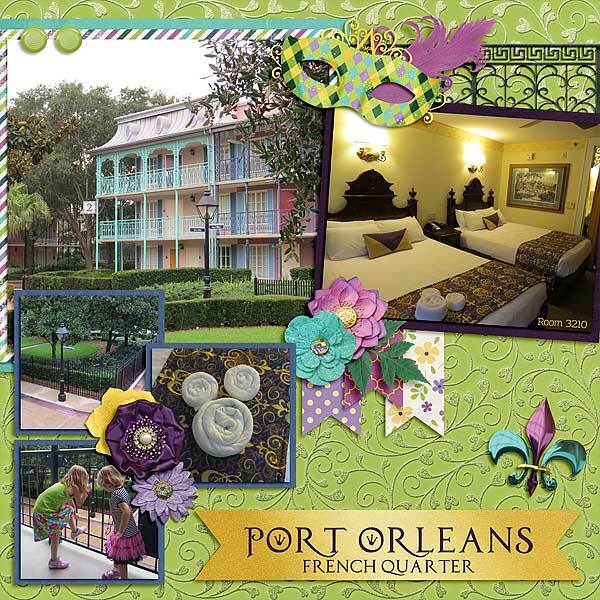 This next layout is about the resort we stayed at, Port Orleans French Quarter. I have one more layout to finish that will compliment this one. Magical Scraps Galore has a new shop at DIGITAL SCRAPBOOKING STUDIO and is having a storewide sale to celebrate! Come visit Marina’s new home and buy your favorite collections for half the price!